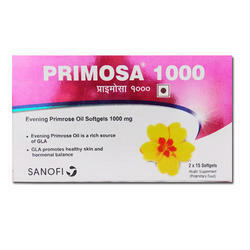 Providing you the best range of primosa, nitroglycerin tablets, moxifloxacin tablets, fluticasone ointment, duova inhaler and kenacort tablet with effective & timely delivery. 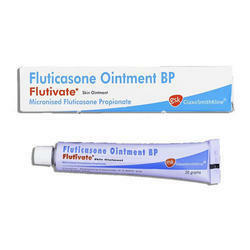 It is used for the treatment of Skin. Disorders, Psoriasis, Asthma, Rheumatoid Arthritis, Acne, Eczema and other conditions.It contains Evening Primose Oil as an active ingredient.It works by reducing the inflammation. 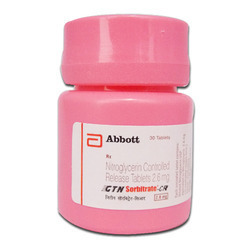 Glyceryl Trinitrate helps relieve sudden attacks of angina. Common side effects Nausea, Palpitations, Abdominal pain, Flushing, Headache, Decreased blood pressure, Restlessness, Tachycardia, Vertigo. 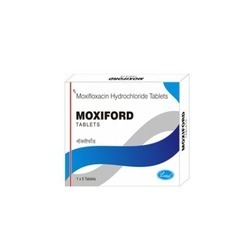 Moxiford is Used for the treatment of bacterial conjunctivitis caused by wide variety of bacteria. It is used to treat inflammation and allergies of the skin, nose or respiratory tract such as psoriasis, lupus, ulcerative colitis, arthritis, breathing disorders and certain types of cancer.Triamcinolone replaces a chemical made in the body. It stops or lowers irritation and swelling. It lowers or stops the bodys reaction to the allergen. It lowers the bodys harmful response to diseases of the immune system. It is used to control and prevent symptoms (wheezing and shortness of breath) caused by asthma. 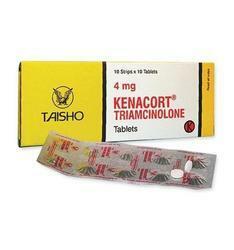 It belongs to a class of drugs known as corticosteroids. It works directly in the lungs to make breathing easier by reducing the irritation and swelling of the airways. It must be used regularly to be effective. 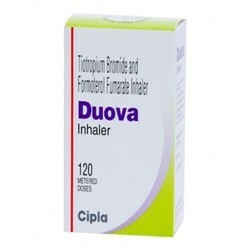 It does not work right away and should not be used to relieve sudden asthma attacks. 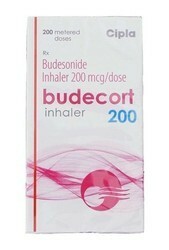 If an asthma attack occurs, use your quick-relief inhaler as prescribed.